Producing effective dispersions is a challenge that many industries – including pharmaceutical, biotech, and cosmetic – face on a continuous basis. In the growing world of dispersions, cell lysis, micronization of particles, and other applications requiring the use of a homogenizer, bridging the gap between R&D and manufacturing is a costly and often unsuccessful challenge. BEE International has extensive experience in the field of development and production of homogenization equipment, suitable for virtually any application, beginning from the early stages of planning, research and development work, and scale up, all the way to final implementation and production. When it comes to producing dispersions, it is a task that requires much preparation, foresight, and planning, but with proper preparation, knowledge, and tools, it is a satisfying and profitable endeavor. The process of dispersion requires a high level of attention to detail, accurate input variables, and consistent design criteria. BEE International offers high quality laboratory systems that address and standardize all of the numerous factors that can affect a scaled up dispersion process. 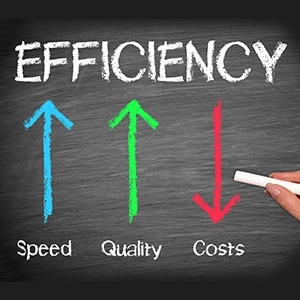 Our homogenizers, including the Nano DeBEE 45-2, Micro DeBEE 45, and Mini DeBEE 30, are built for reliability and repeatability, and are able to keep up with the high pace of a full-scale 24/7 manufacturing environment. BEE International’s DeBEE 2000, our pilot scale high pressure homogenizer, contains a 10 horsepower motor which converts hydraulic power through high pressure cylinders. The unit is capable of reaching up to 45,000psi and is suitable for the scale up needs of most major manufacturing industries. Contact us for more information on our pilot plant homogenizers and other equipment to meet your dispersion scale up needs. Homogenization, also known as micronization or particle size reduction, is an incredibly common process that is shared by numerous industries, including pharmaceutical, biotech, cosmetic, food, and drug. In the cosmetic industry, for example, homogenization is used when an even mixture — or dispersion — of an active ingredient is desired within a lotion or cream. At BEE International, we offer a high quality line of homogenizers that can meet the needs of your industry while avoiding the common occurrences and challenges that come with the field of homogenization. Our systems are designed to produce even dispersions and emulsions, and are suitable for virtually every application, from small scale laboratory applications all the way to pilot plants and 24/7 industrial operations. Increasing the scale of production is a challenge that many industries – including pharmaceutical, biotech, and cosmetic – face on a continuous basis. 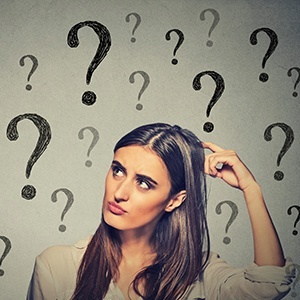 In the growing world of dispersions, cell lysis, micronization of particles, and other applications requiring the use of a homogenizer, bridging the gap between R&D and manufacturing is a costly and often unsuccessful challenge. 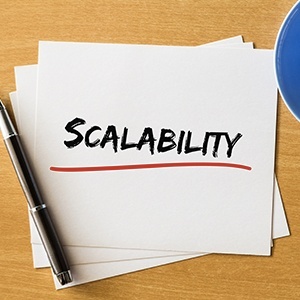 Scaling the production of dispersions is an event that takes much preparation, foresight, and planning, but with proper preparation, knowledge, and tools, it is a satisfying and profitable endeavor. The term “particle size reduction” means exactly that - the process of reducing average particle size in a given substance. Homogenization is one kind of particle size reduction. It is a process that uses mechanical force to break down particles or droplets in a liquid into smaller and more uniform sizes. The result of homogenization is a dispersion, where fine particles of one substance are scattered throughout another substance. Solution: a homogenous mixture with tiny particles of a molecular size (e.g. sugar in water). Suspension: a heterogeneous mixture with large particles that will often settle out on standing or can be filtered out (e.g. sand in water). Colloid: a mixture that is somewhere in between a solution and a suspension. An emulsion is a type of colloid and is a mixture of two immiscible (unmixable) liquids. The first liquid forms tiny particles scattered throughout the second liquid. Oil and water, for example, will form an opaque suspension when mixed, but will separate on standing (1). Particle size reduction through homogenization has countless applications in many industries including food, pharmaceutical, biotechnology, cosmetic and more. A common example of a homogenized liquid is milk. In the days before homogenization, milk naturally separated and a layer of fatty cream would rise to the top; leaving what was essentially skim milk below. Homogenization is used to break up the fat globules into smaller droplets so that they remain suspended in the milk, creating an even, homogenous mixture (2). BEE International is the supplier of high pressure homogenizers. The BEEI difference lies in the fact that we synergistically combine and fine-tune all available mechanical forces (including turbulence, cavitation, shear, impact and process intensity) in order to produce the best possible product for you. We produce a tight distribution of small, uniform particles every time. Depending on your product, benefits include a longer shelf life, increased bioavailability, improved sensory characteristics, and greater productivity and lower manufacturing costs due to fewer passes. Our laboratory, pilot and industrial homogenizers all produce reliable and consistent particle size reduction. Contact us and we would be excited to develop a customized solution just right for you. Industrial homogenizers provide large-scale mixing and particle size reduction for products that are being manufactured to consumers. Dispersions, solutions made of small solid particles mixed into a liquid phase, frequently comprise these products. As such, an industrial homogenizer is considered an ideal process for synthesis of dispersions. Keep reading to learn about specific ways this process can maximize the efficiency of its dispersions. The size of the particles comprising a dispersion have a major say in its ability to function effectively. Smaller particle size is desirable, as it allows the product to perform more effectively, efficiently, and safely. 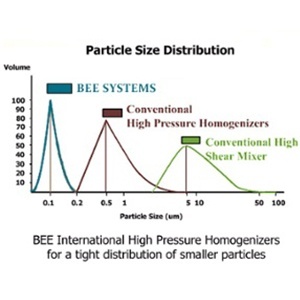 For example, the industrial homogenizer from BEE International Technologies touts unmatched particle size reduction, in that it can achieve 100 nanometers or less. This capability is unique among even the highest quality homogenizers on the market, and their products should be your first visit along the search for an industrial homogenizer. 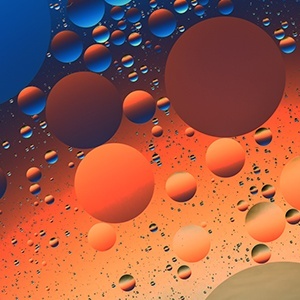 Because a dispersion consists of two immiscible liquids, its synthesis process needs to be able to yield a stable product that won’t separate over time. Industrial homogenizers use high shear and other mechanical forces that allow for powerful mixing; it is so powerful, in fact, that it can create chemical stability among otherwise incompatible ingredients. Lotions, ointments, milk, and cheese spreads are just a handful of products that benefit from this characteristic. Indicted for its ability to achieve impressive particle size reduction, the BEEI industrial homogenizer sets an impressive standard for the homogenization equipment industry. Their homogenizers contain proprietary technology as well as a proprietary pumping system that allows for tighter end products and a constant system, and their homogenizer operating pressure ranges up to the highest available in few passes. In addition, BEEI has extensive experience assisting its product users as they transition through the drug development process, starting at R&D, through clinical trials, and into the critical period of manufacturing to customers.